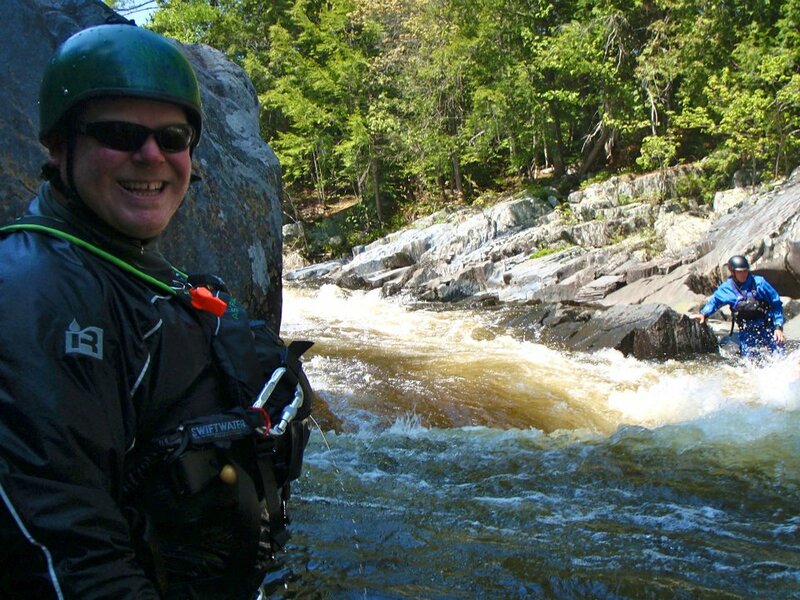 Northeast Whitewater: Moosehead Lake Adventure Destination: Whitewater Rafting Adventures in Maine! Whitewater Rafting Adventures in Maine! 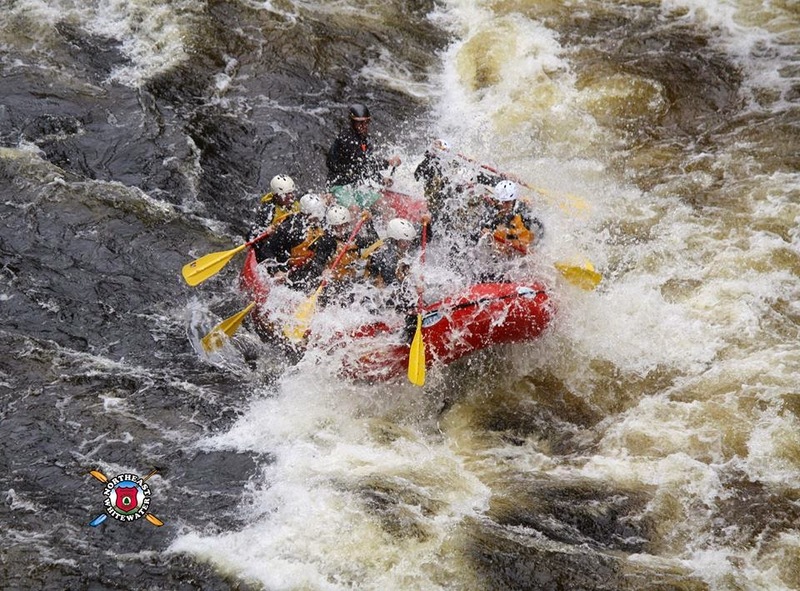 Yesterday, Northeast Guide Service had 16 people go out whitewater rafting on the Kennebec River. It was hot a sunny all day with just a few showers in the afternoon. Our guides yesterday were Goomo and Jason. 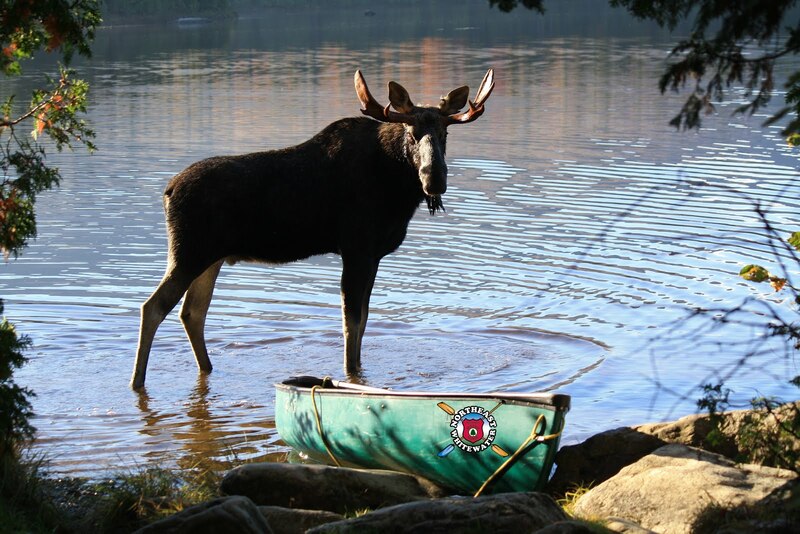 Goomo's boat was made up of seven friends from Rockwood, ME. Jason's boat was made up of a family from Cumberland, ME, a family from Georgia, and a family from Worcester, MA. With a small group it was easy for the guides to maneuver the river and have a speedy lunch so the group could have more time on the river. Labels: best whitewater rafting maine, kennebec river rafting, Northeast Guide Service, Northeast Guide whitewater rafting.